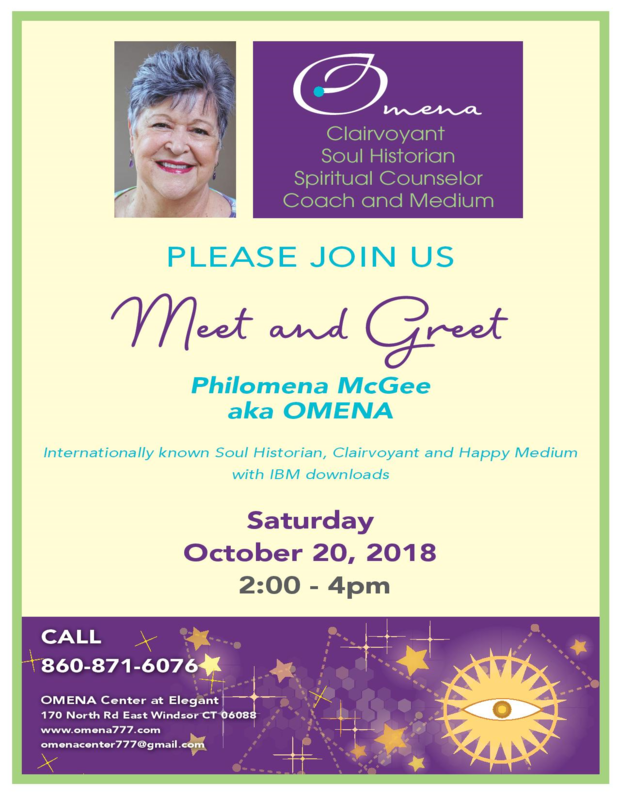 My name is Philomena aka OMENA. I’m a natural-born Clairvoyant, Soul Historian, Spiritual Counselor / Coach, and Medium. I use my gifts to explore ways to break life patterns that no longer serves your higher good. I will delight and surprise you with my unique abilities. My life mission is to help bring people to a higher level of self-awareness without feeling as if you are in therapy. Copyright © 2017 Omena777.com. All rights reserved.